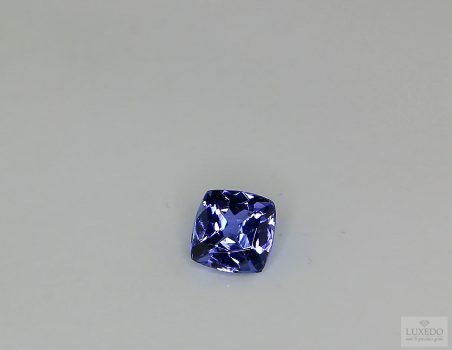 The cut process of precious gems is very relevant as each cut is able to enhance the hue and brightness of gemstones and diamonds. 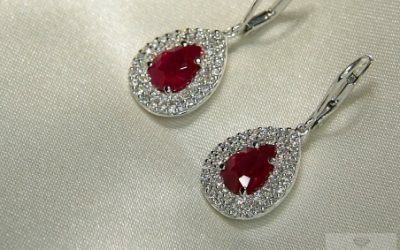 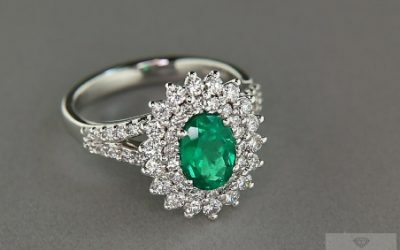 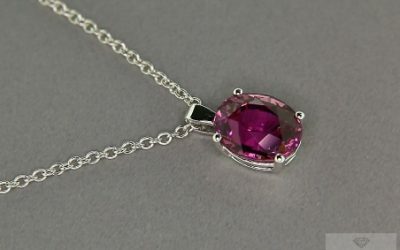 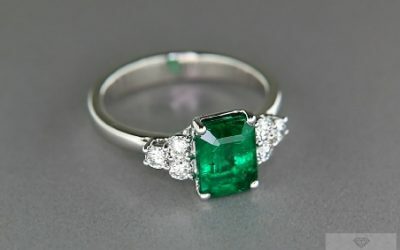 There are several kinds of cut and the ideal form to choose depends on gem’s features and on the jewel it is intended for. 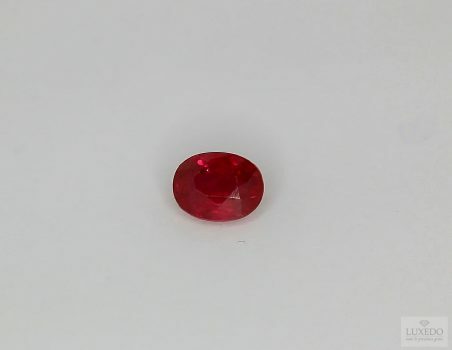 The clarity and natural features of a gem are main characteristics that allow to appreciate the splendor of the stone, a splendor due to mother nature. 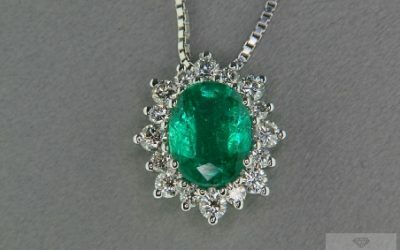 As we know, gemstones derive form minerals that are mainly extracted from deep mines. 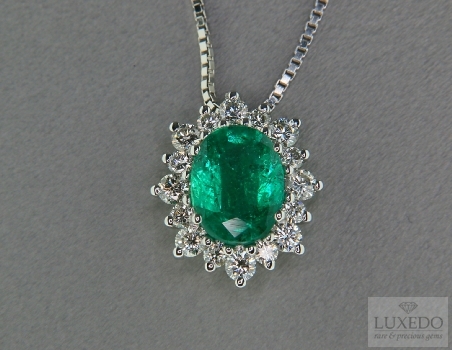 According to experts, as well as neophytes, the same mineral has gorgeous and appreciable proprieties. 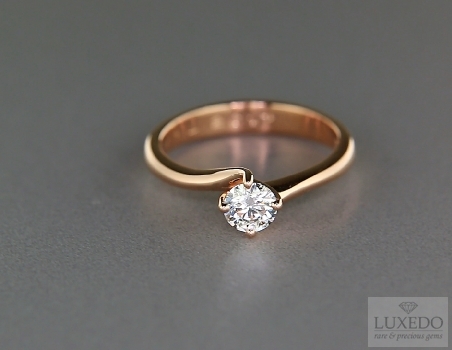 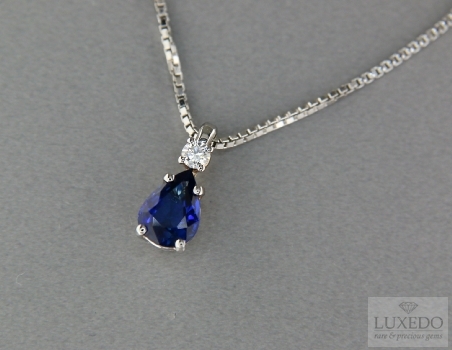 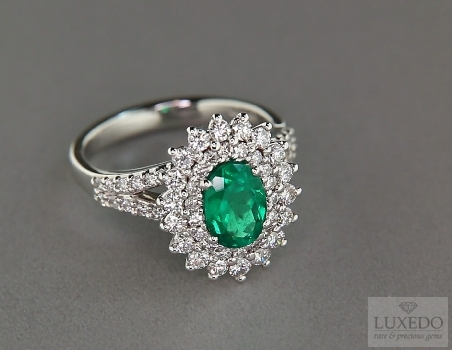 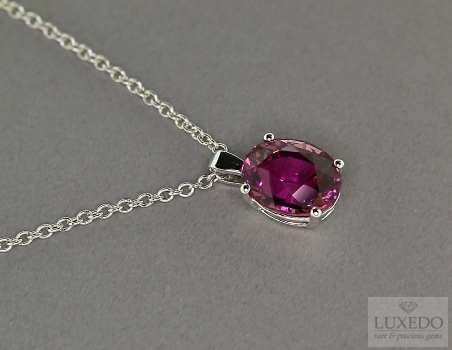 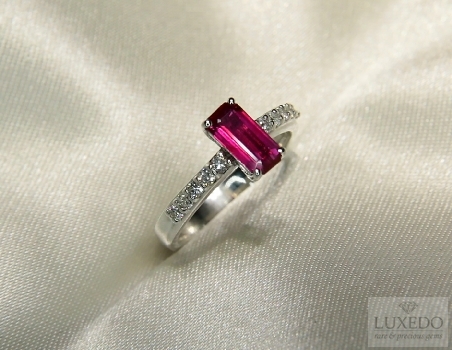 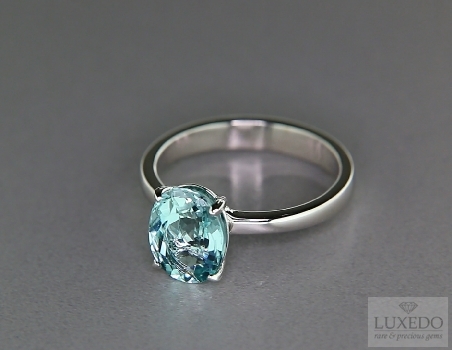 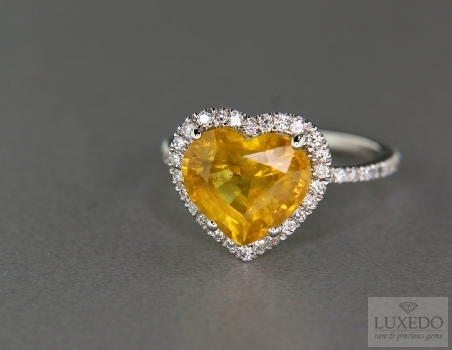 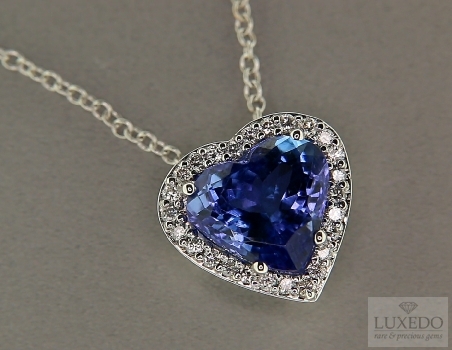 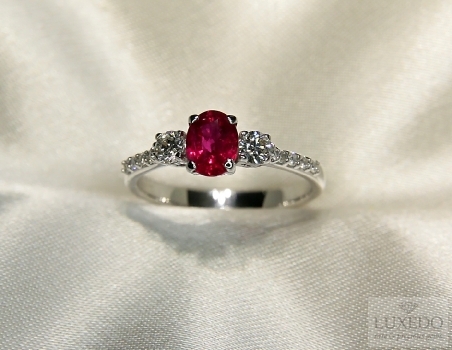 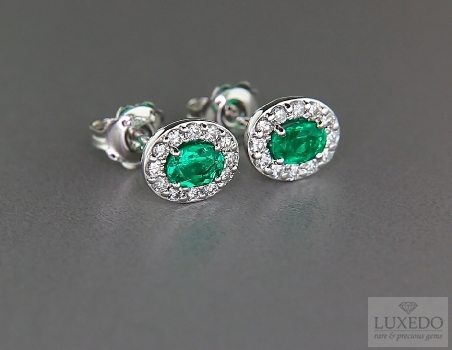 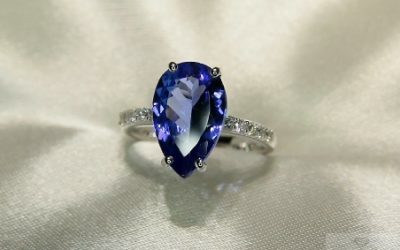 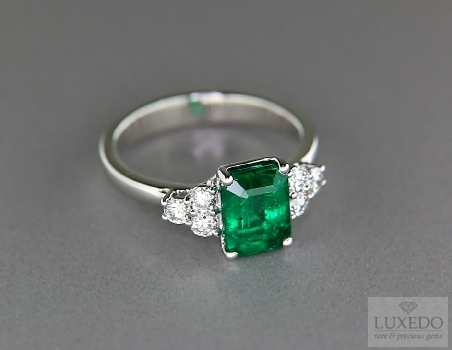 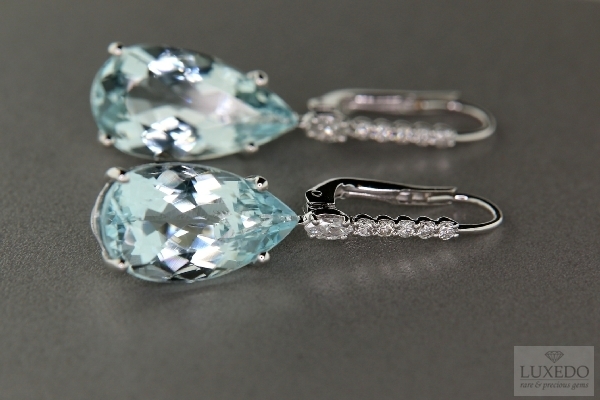 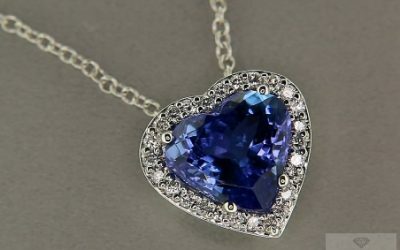 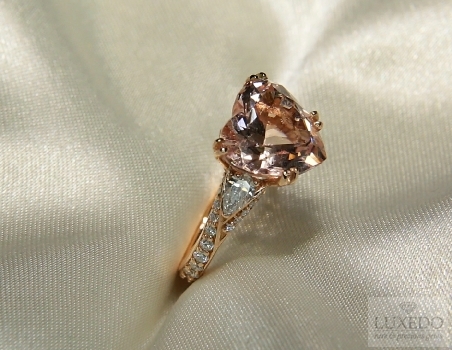 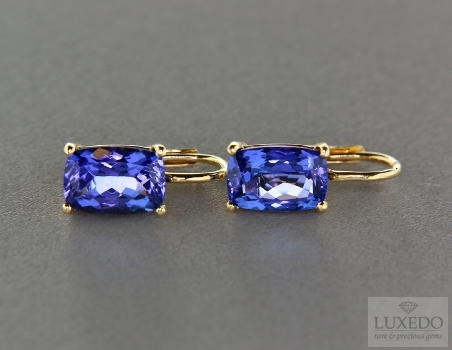 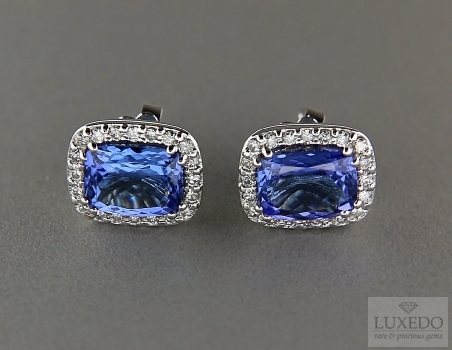 Therefore, a natural gem is strongly appreciated and valued as it was not treated in any way. 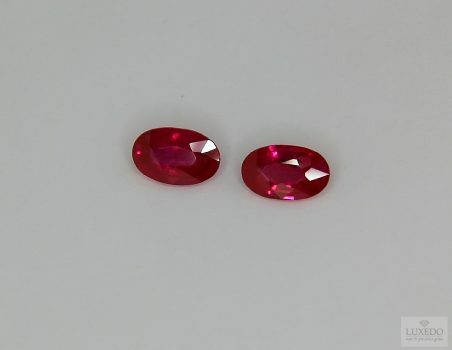 Moreover, in the past, it was believed that the same gems’ cut process had no importance for the gems’ aspect. Actually, the cut do not modify the natural value of the stone but it is essential to enhance its features, brightness and the way in which it reflects colours. 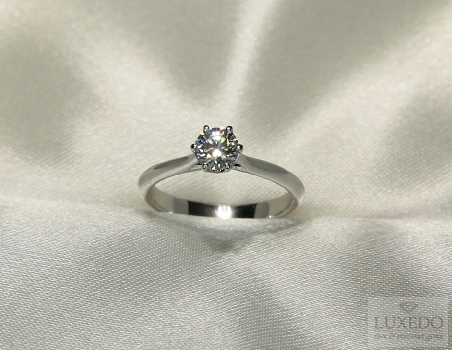 The cut process has to be precise and accurate. 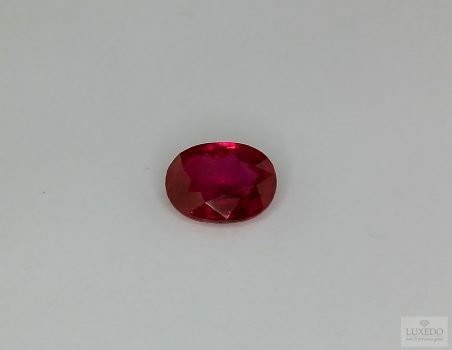 It consists in several stages, form roughing, that eliminates defective portions, to faceting and polishing, useful to highlight proper qualities of gems, their nature, as well as the purpose they are made for. 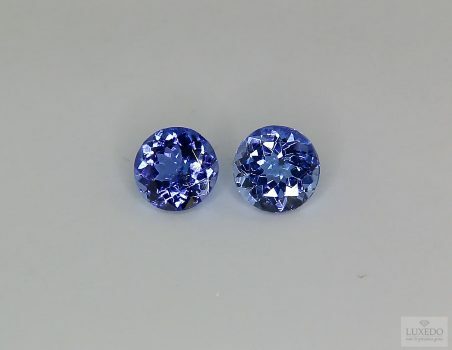 The different kinds of cuts can vary so much form each other, according to curvings and faces they present, and they are really relevant in relation to the jewelry that the gem will be set in. 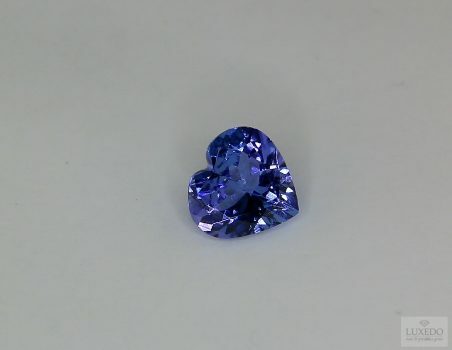 Moreover, some of these cuts are particularly ideal, and often created for, some specific gems or jewels. 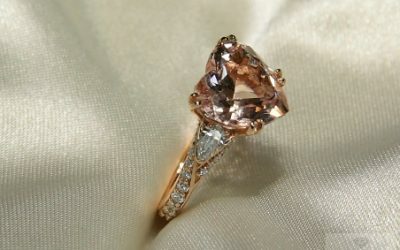 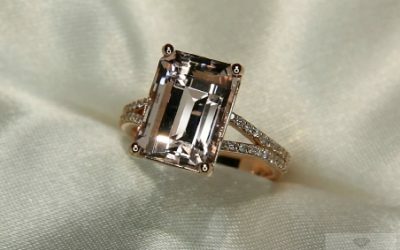 One of the most famous cut within gemmology world is the brilliant one, used mainly for diamonds to set in rings. 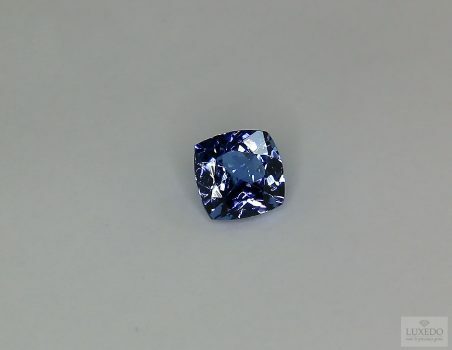 Brilliant cut has 32 faces on the crown and 24 on the pavilion; it is called brilliant as it is ideal to enhance the brightness and brilliance of gems, essential qualities in diamonds and not only. 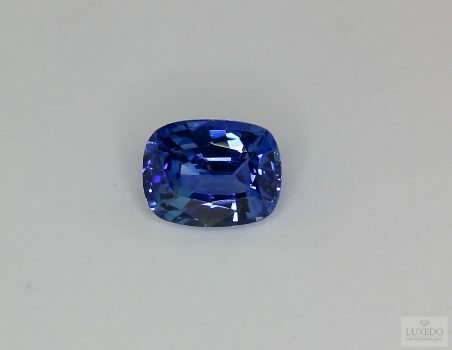 A remarkably different form in comparison to brilliant cut, but very spread and appreciated in gemmology, is the marquise cut. 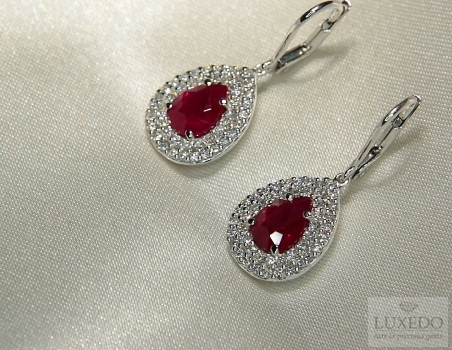 The marquise cut gems are oval, with acute extremes and 56 faces. 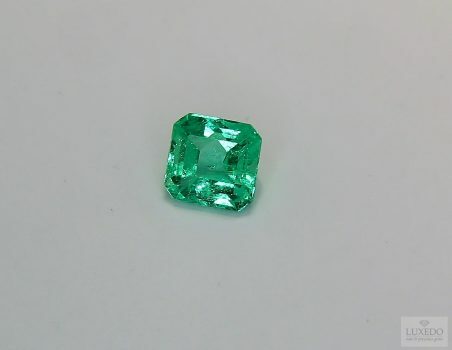 This cut type is not used only for diamonds but also for other precious stones, to highlight their hue, making them ideal for original rings or pendant. 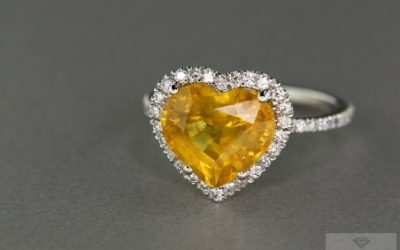 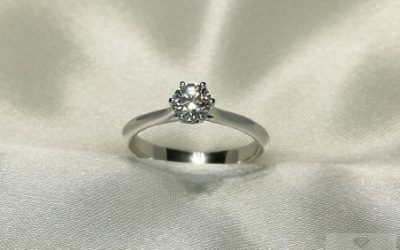 Moreover, the marquise cut is associated to the Marquise of Pompadour because, according to the legend, the Sun King donated her a diamond shaped to represent her smile. 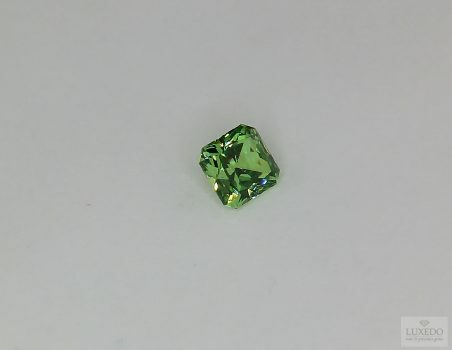 Another cut, especially created for diamonds but used also for coloured, transparent and brilliant gems, it the princess one. 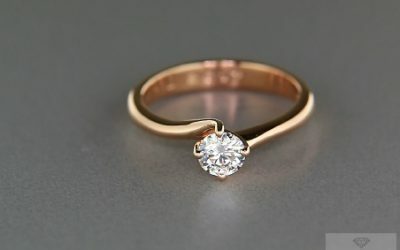 It has recent origins as it was created in the Seventies by Basil Watermeyer, a diamonds’ cutter of Johannesburg who finished the “Profile cut” creating a new square profile revealing a cross motif. 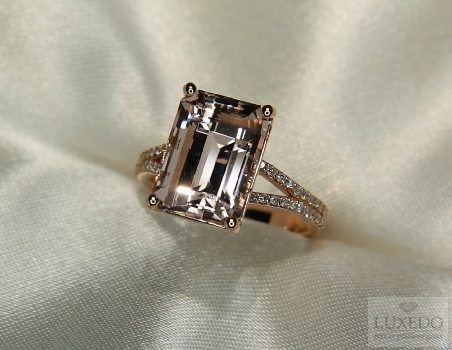 The princess cut has 76 faces and for this it emphasizes the gem’s brightness; it is easily realized and really loved by jewelry sector. 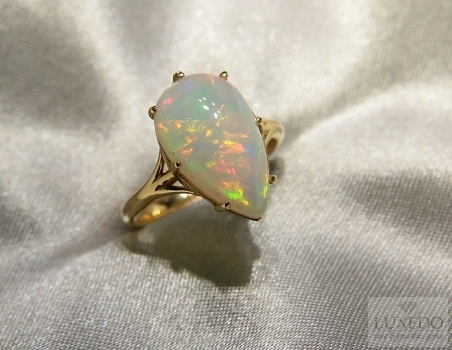 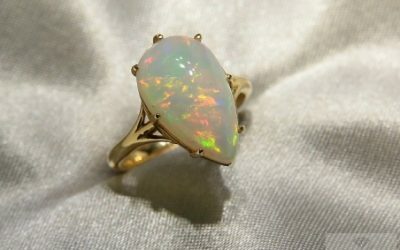 A cut with more ancient origins is the cabochon one. 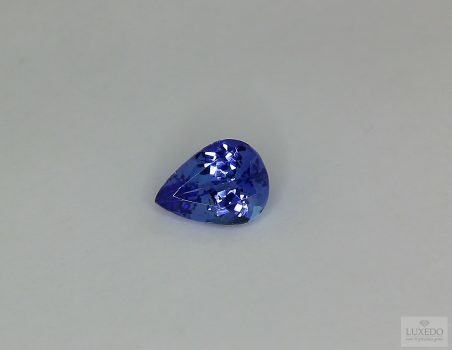 This cut may have various features but it generally presents one or two round convex surfaces, with no faceting. The name cabochon derives from “caboche” that means head, as its inventors thought this form was similar to the top of a head. 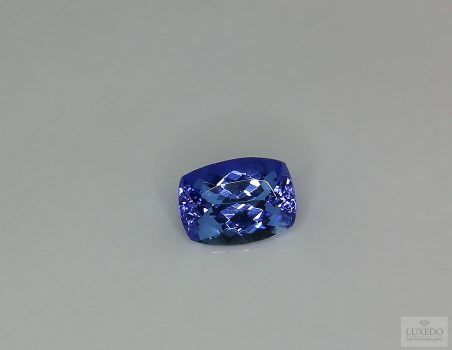 The cabochon cut is ideal for many gems and it was already used in past time when the possibility to create faceting shapes to highlight light shades was unknown. 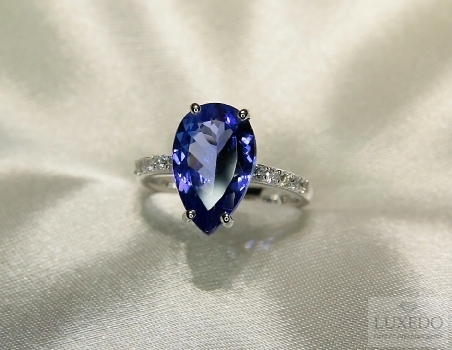 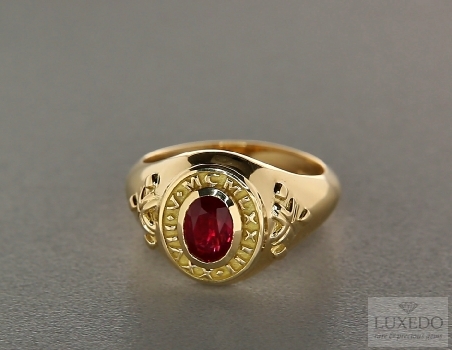 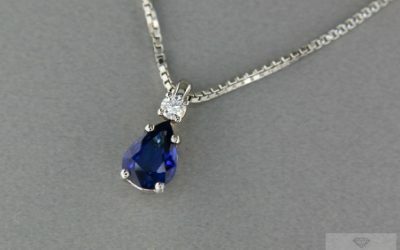 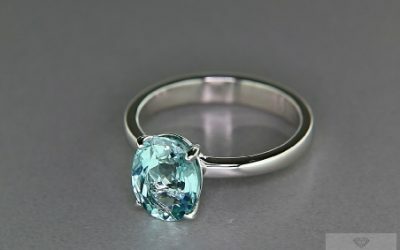 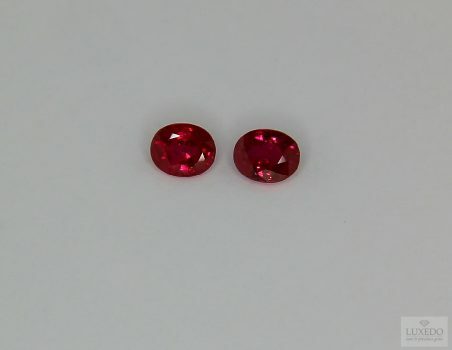 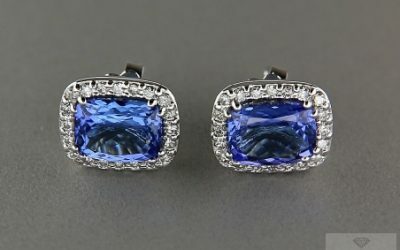 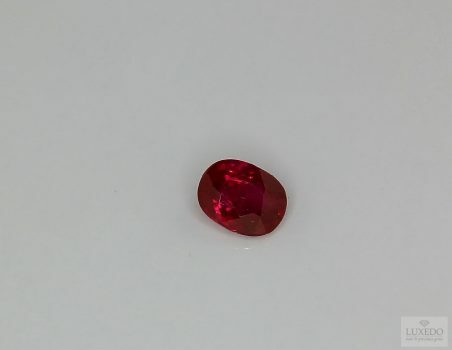 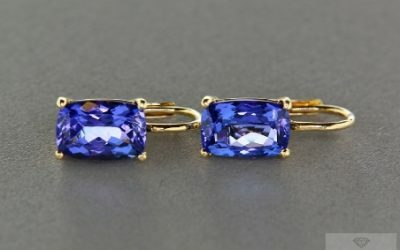 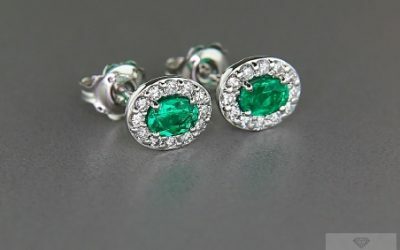 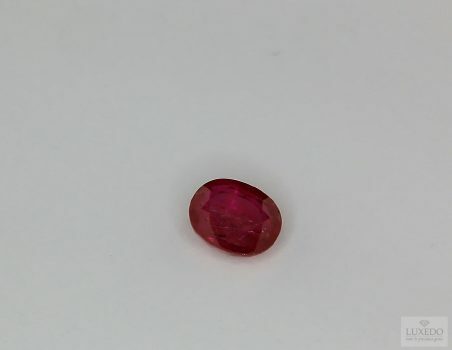 Even if the cabochon cut is able to make the gem suitable for many kinds of jewelry, nowadays it is mainly used for opaque gemstones and for not-so-hard stones, as it reduces the evidence of possible marks. 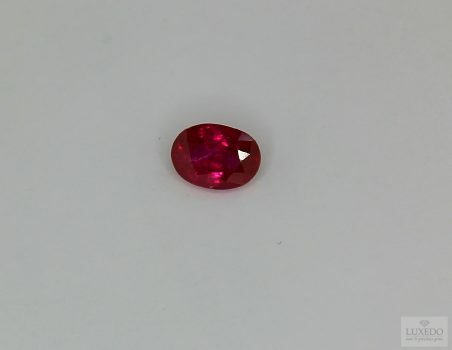 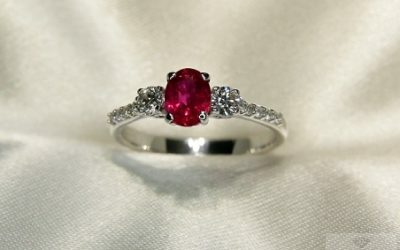 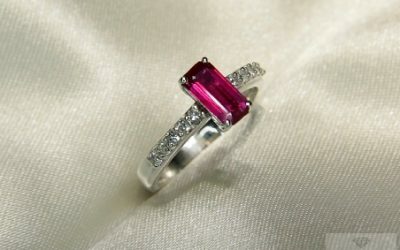 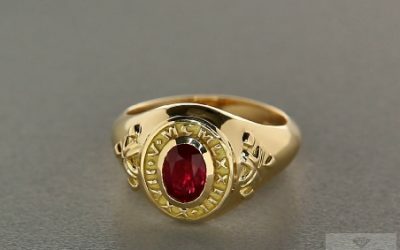 Moreover it is a very useful cut in case of particular optical effect, as for star rubies or sapphires, since it emphasizes the qualities of these effects. The shapes developed by the gemological art of cutting during the years are several, numerous and various, each of them needs mastery and is meant to enhance natural proprieties of gems. Therefore, the cuts, both multifaceted and round, ancient or new, represent the cooperation between men and mother nature, for a precious result that never betrays.